Hi Ya'll, Today I'm sharing a video of the We R' Memory Keepers Frame Punch Board. I tell you this board is fabulous for any project you are working on...Project Life, Cards, Scrapbook Layouts. The projects are endless with this. I found it really easy to use and got the hang of it quickly. Here are a few Pins from Pinterest of projects others have done that might inspire you as well. 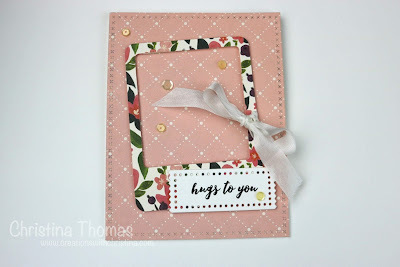 I made this card with the Frame Punch Board using goodies from my recent haul video. 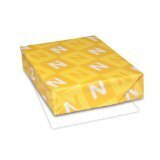 I started with a top folding card base of Neenah Solar White 110LB card stock. (Why does the computer keep changing card stock to yardstick? grrr I mean really...I can't make it one word no matter how hard I try?) 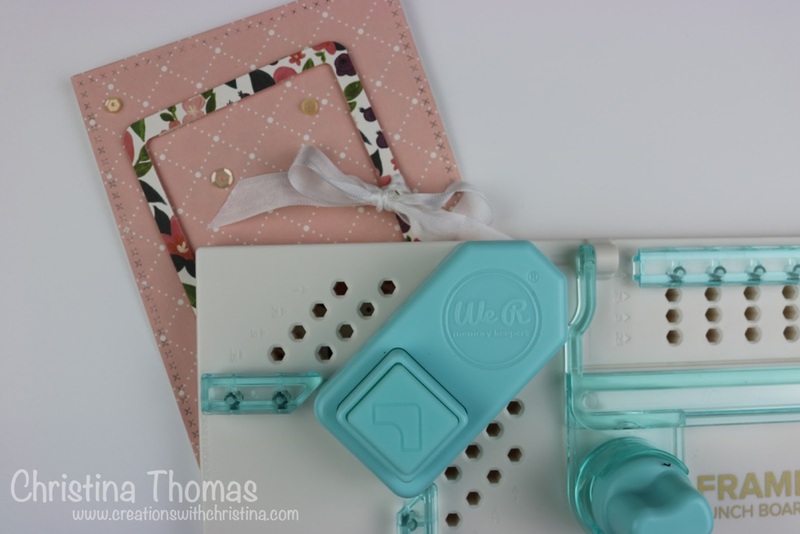 Using pattern paper from the Crate Paper Flora collection and die cutting it with Mama Elephant's Sew Happy Dies, I created a mat layer as well as the tag for the sentiment with Neenah Solar White 80LB card stock. Using paper from the same collection I made a frame and popped that up with some foam adhesive. I finished it off with a little bit of seam binding and sequins from my stash. If you enjoyed this video, you might also like my video on the 123 Punch Board by We R Memory Keepers. You can see that video HERE. If you have other crafty tools you'd like to see demo'd, send me an email at creationswithchristina@yahoo.com or use the "contact me" link above. Hey Christina! Happy New Year!!! Really love this frame punch board! I received for Christmas but haven't played with it yet so I was extremely happy to see you do a video tutorial on it! Thank you!!! Your framed photo of Ethan is awesome and love your card! I can just see how pretty these frames will be depending on the different papers that we use! Looking forward to playing with my board! Hope you have a great week my friend! Great video showing an awesome new tool, thank you. Glad you are back thank you for your videos. I'm not sure this is something I need or want because I can cut so many frames, etc., with my Cricuts (yes, plural) and Silhouette, but I'm just happy to watch one of your videos.